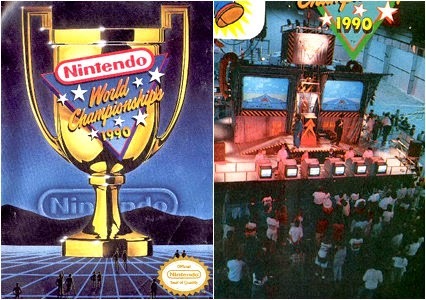 The first Nintendo World Championships happened all the way back in 1990 at Universal Studio Hollywood. It was a different time, there was only the NES and you had to play special versions of Super Mario Bros., Rad Racer, and Tetris to win. To get there you would had to beat a score in your local city. 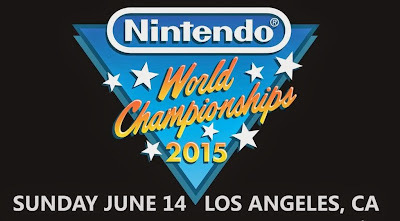 Now 25 years later Nintendo is bringing back the Nintendo World Championships to America with the finale at the Nokia Theatre at L.A. LIVE during E3. This is a monumental event for fans many who saw the Nintendo World Championships first unfold on the screen with the film, The Wizard. The Wizard was less a movie of a young man going on an adventure and becoming a video game master and more of a commercial for Nintendo and the showcase of Super Mario Bros. 3. The film is beloved as a cult classic by video games for being both cheezy and having moments of "so bad, it's good," let us never forget the ill-conceived Power Glove featured in the film. If you have a chance, please see the movie, maybe we can convince one of the local theaters to play it before the competition. (who won the informal face-off); age 12-17 category, Jeff Hansen; 11 and under category and Robert Whiteman;18 and older. These individual won some great prizes of the era including $10k in U.S. savings bond, a new car of the time, the 1990 Geo Metro Convertible, a 40" rear-projection TV, and to top it off a gold painted Mario trophy. Runners up didn't lose face, in each age category you would received a $1k U.S. savings bond and (lol) a silver Mario trophy, should it have just been Luigi? As of writing this and with inflation, Nintendo best have some amazing prized and a Platinum Mario statute to give-away to the champion. 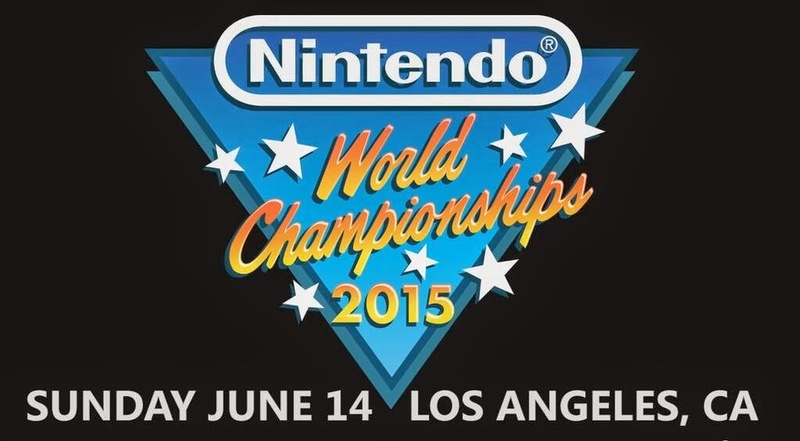 Now in the year 2015 what sights and what festivities will we see for the Nintendo World Championships in our city again. The stage itself could give dreams to game players of years to come. as of writing of this of the exact cities or the games you'll get to play.